Communicating with someone you love is not always easy. Too often, conversations end with disagreements, misunderstandings and even broken relationships. 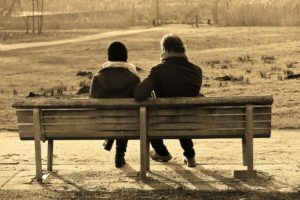 If you are struggling to communicate with a loved one suffering from addiction, here are some helpful guidelines that may get your relationship back on track. It’s true that “I love you” is one of the most powerful phrases one can say to another. Although it is not enough to cure a loved one of addiction, letting your loved one know that you are coming from a place of love is the best way to start any tough conversation. It assures them that what you are saying is not meant to cause hurt feelings but must be said because you care deeply about them and their well-being. Make your communication direct, honest and most importantly loving. Empathy goes a long way when supporting someone struggling with addiction. They may want to quit, but find it’s not that simple. Many factors are at play when it comes to addiction. They may be on an emotional rollercoaster, working through feelings that range from happiness, anger, loneliness to shame and embarrassment. Your loved one may also be facing old friendships that are not conducive to their recovery, challenging their decision to remain clean and sober. Your loved one wants to know that you understand they are having a difficult time. It is healthy for your loved one to know your limits: how far they can go with you and how far you will go with them. Setting boundaries establishes that you are willing to support them in recovery but unwilling to engage in enabling behaviors. Participating in a treatment program for family recovery is a great way to discover your enabling behaviors and learn how to set boundaries for yourself and your loved one. This step has two parts. The first is making yourself available to listen, not just to talk. When relationships are strained due to the erratic behaviors of addiction, it easy for both the family members and the addict to become dismissive of one another while telling their side of things. However, it is important to know that your loved one needs you to listen and pay attention to their thoughts and feelings. Part two of this step may be the hardest: listening without judgment. Judgement is when you impose your beliefs and values on someone else. It is an act that can shut-down communications immediately with you. Remember, criticizing and judging only make someone hurt more and is counterproductive to helping your loved one. 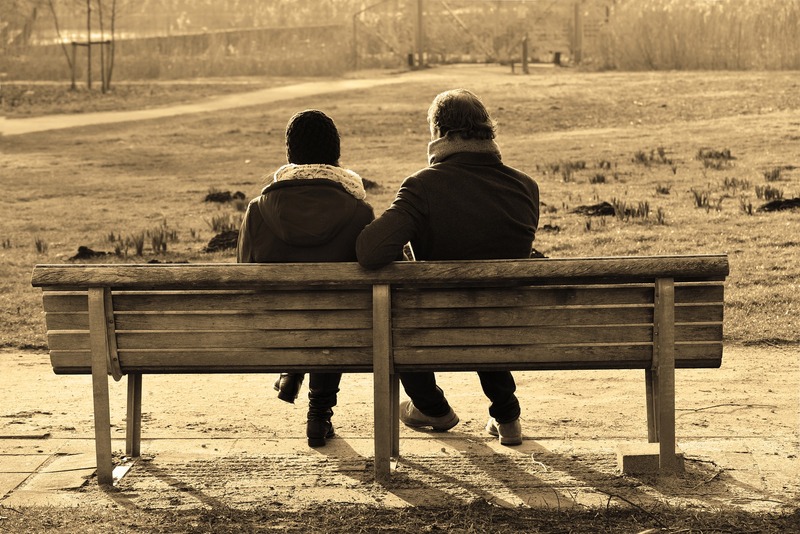 Using these few steps can help you hone your communication skills and build a stronger relationship with your loved one in a constructive and supportive way.